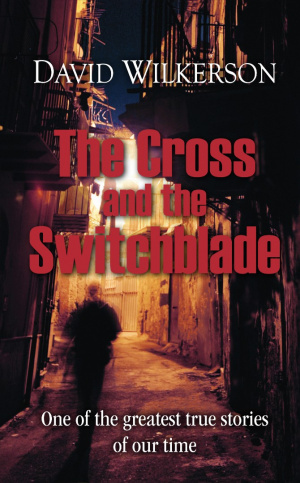 The Cross and the Switchblade is rightly regarded as a modern classic. Telling the story of David Wilkerson's work amongst the gangs in New York, it is one of the most faith-stirring, inspirational books ever written. This very high quality new edition includes the most recent updates. Suitable for both Christians and unbelievers, consider using this book as a gift for youth clubs and as an evangelistic tool for friends. Suitable for ages teen to adult. Over 50 million copies in print. Translated into 30 languages. Cross and the Switchblade by David Wilkerson was published by Rickfords Hill Publishing in October 2012 and is our 1173rd best seller. The ISBN for Cross and the Switchblade is 9781905044290. Be the first to review Cross and the Switchblade! Got a question? No problem! Just click here to ask us about Cross and the Switchblade.